Home » Blog » Protecting those who protect us! Posted by Agency Zed on Mar 25, 2013 in Blog | Comments Off on Protecting those who protect us! 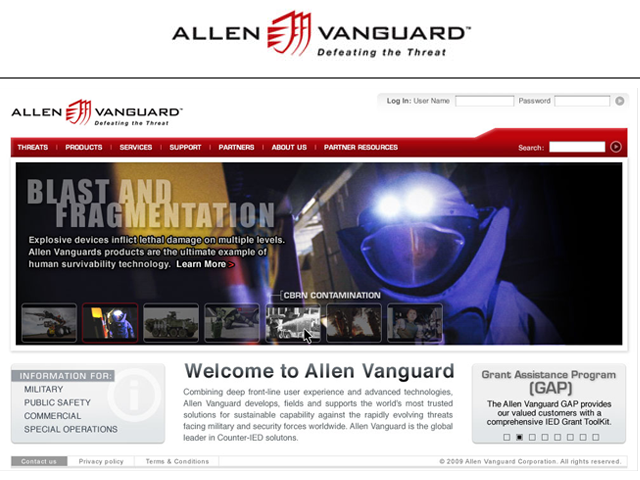 A brand new fully content managed site from agencyzed helps Allen Vanguard protect those who protect us!